← 15 months old today! 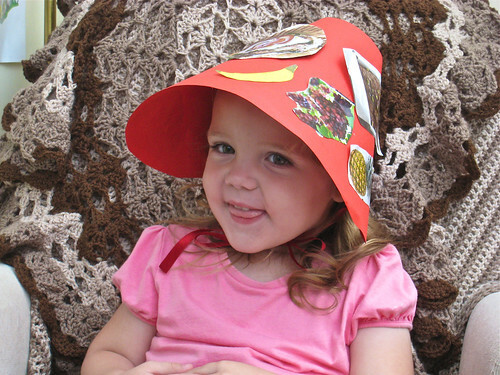 This entry was posted in Friends and Family, Kids 'n' Stuff, Photos and tagged 2.92 years old, harvest, hat, Lucy. Bookmark the permalink.